We use writer interviews to provide readers an inside look at the book's content, inspiration, and creation, straight from the author. 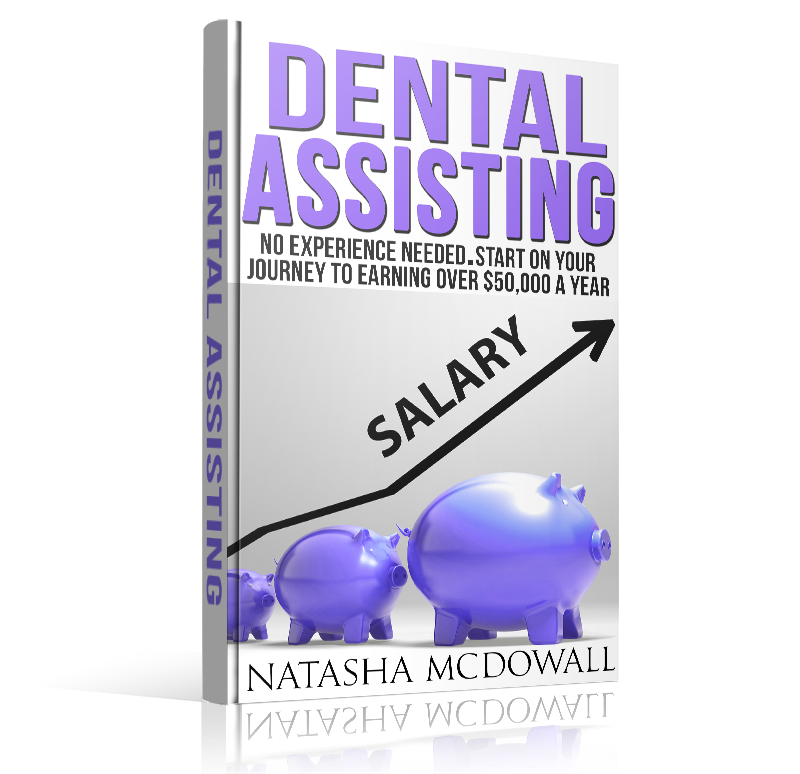 Today we are interviewing Natasha McDowall, author of Dental Assisting. My experience in dentistry spans over seventeen years. I first started as an Auxiliary Aide in 1994 at a local community health center in another country. From there I went on to work as a Sales Promoter of dental products in supermarkets, before going on to dental chair-side assisting in private dental surgeries. Throughout the years, I have worked in sole-trader practices, corporate group practices and even self-employed filling temporary positions at short notice. Eleven years after first starting out as a Dental Assistant I qualified with the National Examinations Board for Dental Nurses (NEBDN) in England UK. In 2008, it became mandatory for all dental nurses to registered with the General Dental Council in order to practice legally, I applied for registration and was accepted. 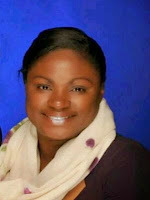 I began seeking roles outside of the surgery, After working for many years as a chair-side dental assistant/dental nurse. However, because of my desire to share my knowledge and experience with potential dental assistants far and wide, I decided to write this book. Dental Assisting can be the stepping stone to a great career in or out of the dental surgery. Describe the purpose of your book in a few sentences. 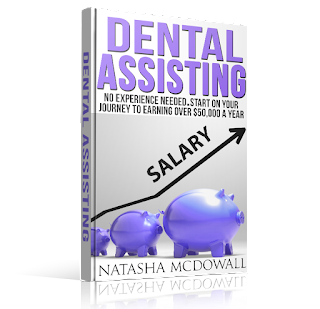 In this book, the author Natasha McDowall gives insight into dental assisting based on her knowledge and experience in the field. It is aimed at anyone who has trouble deciding on a career, looking for a change, a parent or single parent and need a flexible job with excellent earning potential. Natasha discusses the two main ways to start a Dental Assistant career, as well as the advantages and disadvantages of each, in order to help you decide on which one is your best initial approach. Who do you think would most appreciate this book? I believe that young women or men with little or no qualifications, who want an opportunity to have career will mostly enjoy this book and the opportunity that it points out. What inspired you to write a comprehensive book about the education and training to becoming a dental assistant? I have worked in dentistry for over seventeen years, when I first started out in dentistry I was at a stage in my life where I wanted to do well. I was from a single parent home and saw my mother struggle and wanted to have a better chance for myself and my future family. Dental Assisting gave me that start, and it kept me going for many years. There was always plenty of work and the pay was relatively good considering it did not require an enormous amount of qualifications to get started. I pursued many studies outside of the dental surgery over the years in terms of business education, but it was my dental assistant career that paid for it all. Therefore, up to this point I can say that dental assisting is what made the real difference in my life and helped me to accomplish many of my goals. What are some of the advantages of a career as a dental assistant? Mobility - Dental Assisting is a mobile career. I left my home and moved to a developed country as a dental assistant, and I was able to get a job in three days with what was a relatively good salary. I had outstanding loans in my home country that I was able to pay off ahead of schedule. Flexibility - Dental Assisting can offer flexibility as it is possible to arrange hours and days for work around your family commitments. Career Progression Opportunities - There are many career progression opportunities available to dental assistants with excellent earning potentials. In your book, you state that qualification requirements for dental assistants vary by state. Can you elaborate on this? • In some states, there is a requirement for a dental assistant to be certified before they can begin working. • In other states, a person can start training as a dental assistant on the job and earn a salary without having to be certified. • There are also some states where a person starts working without being certified but must enroll in a formal course within three months and work towards certification. What are some common misconceptions people interested in being a dental assistant often have? One misconception people often have about dental assisting as a career is that it is just about cleaning up after dentists and dental practitioners. Some may say it is the job of a “glorified maid”. Dental Assisting is much more than cleaning up after dentists and dental practitioners; dental assistants with additional certification can carry out some treatments on patients. Therefore, dental assisting can be quite a hands-on role. Do you see the field of dental assisting growing over the next few years? Yes! More and more duties are being passed on to other dental health professionals in order to free up the dentists time for complex treatments. Therefore, I believe that the duties of dental assistants will expand in the future, giving additional opportunities for certification and salary increases. Is there anything else you'd like potential readers to know about your book? In my book, I share some of my knowledge and experience of the profession and give some useful tips. Writers Interviews informs readers about new books with the writer interview questions and answers format. Writer interviews also give you the opportunity to learn about the creative processes behind books, and maybe even provide new book recommendations! When quoting the author interviews on this page, you must give credit to Writers Interviews. Powered by Blogger.